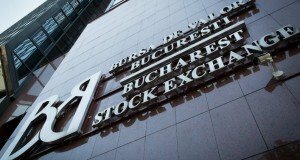 Sphera Franchise Group, operating in the food service industry in Romania, listed on the Bucharest Stock Exchange, has today announced that Mark Hilton, CEO of Sphera Franchise Group, will step down from his role effective April 30th, 2019. Mark Hilton led the management team that took Sphera public in November 2017 and has served as the Group’s Chief Executive Officer since then. He will continue to serve as a strategic consultant to the Group so as to ensure a smooth transition of his management role to his successor. Sphera has also announced today that Georgios Argentopoulos will take over as Chief Executive Officer effective May 1st, 2019. Argentopoulos has a long track record of successfully leading businesses in the retail, real estate and telecommunications industries. “Mark Hilton has overseen a period of hugely significant changes in Sphera’s history, driving growth and leading the company since its IPO. I would like to thank him in the name of the Board and that of the entire company for the great work he has done. I am also very pleased with the appointment of Mr. Argentopoulos during this transformative period and I am confident that he will move Sphera forward to capitalize on the opportunities in front of us”, statedCristian Osiac, Sphera Franchise Group, Chairman of the Board. On being appointed, Georgios Argentopoulos stated: “I am thrilled to have been offered the opportunity to lead Sphera at such an important time in its development. 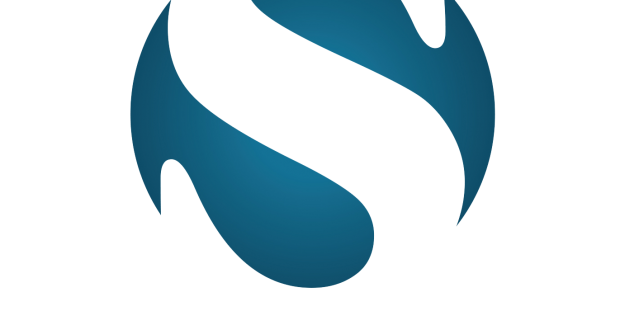 Sphera has a great leadership team and an amazing operational track record. I am looking forward to building on this success whilst simultaneously ensuring that the company remains focused on delivering the best quality food and service to our customers. “It was a true honor to be leading such a prominent company that stands out on the market as a true front runner, and to share the journey with the best team I could have wished for. Being the CEO of Sphera has been a hugely rewarding role and I would like to thank the entire Sphera team, my Executive team, the Board and the shareholders for the opportunity, and for supporting me in this role. I am excited that the business is preparing a new chapter and I wish Georgios Argentopoulos the best in his new role”, said Mark Hilton. Over the past 9 years, Sphera Franchise Group’s store numbers grew from 61 to 138 units, with consolidated sales increasing by 3.8 times to 771 million lei. All developments resulted in KFC becoming the flagship brand of its category, Pizza Hut Dine-in being the main casual dine in brand in Romania, and Pizza Hut Delivery turning into one of the leading delivery brands in Romania. Also, Taco Bell debuted with unprecedented enthusiasm on behalf of consumers and continues the high performances. Last, but not least, in spring 2017, Sphera Franchise Group launched its KFC business in Italy, comprising of 10 restaurants to date.